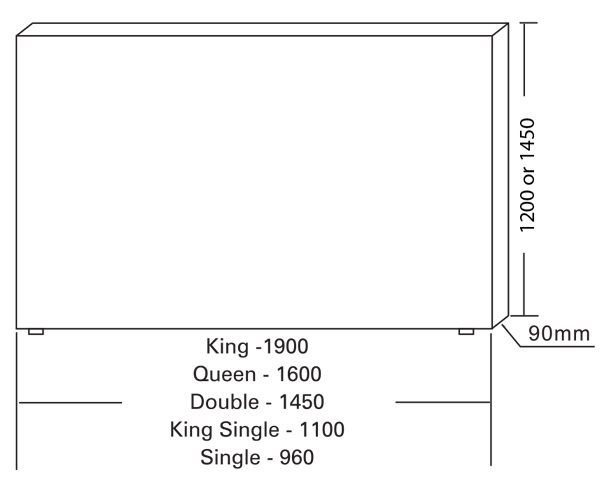 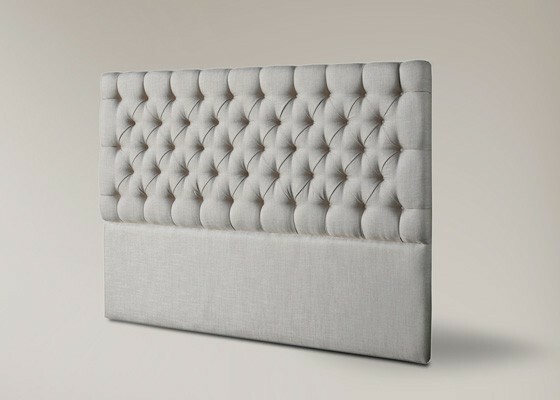 Complete your mattress and ensemble base with the fully upholstered and padded Paddington Custom Padded Bed Head and enjoy classic bedroom decor. 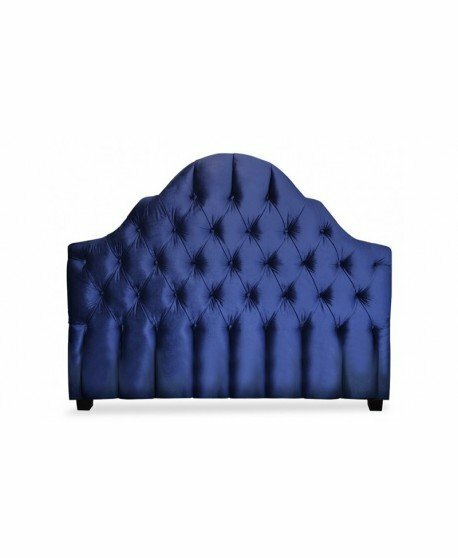 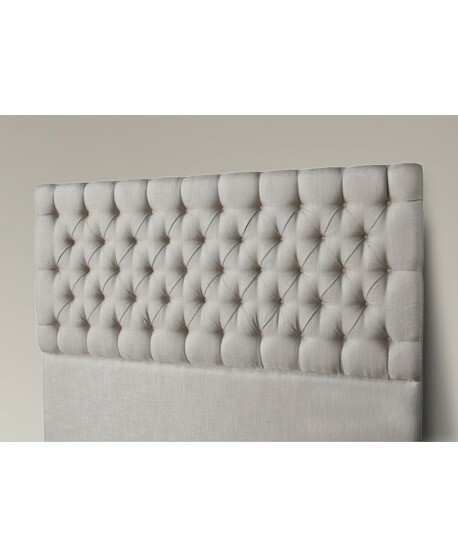 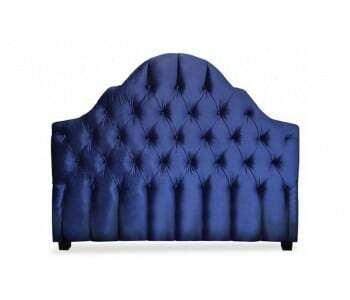 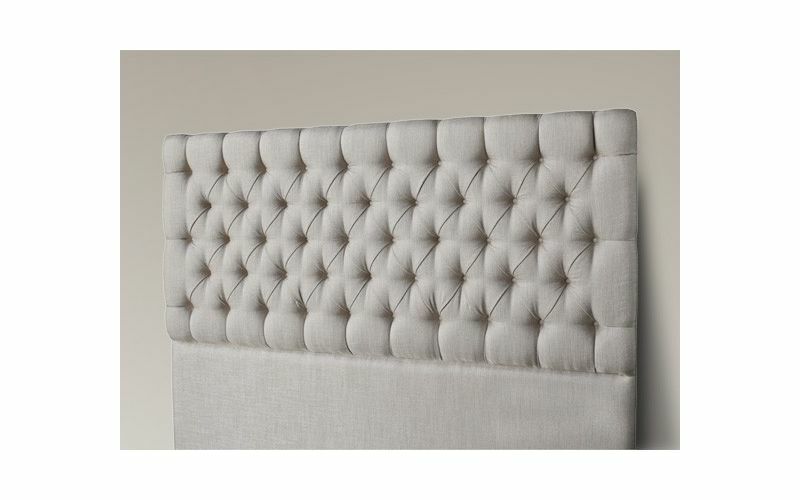 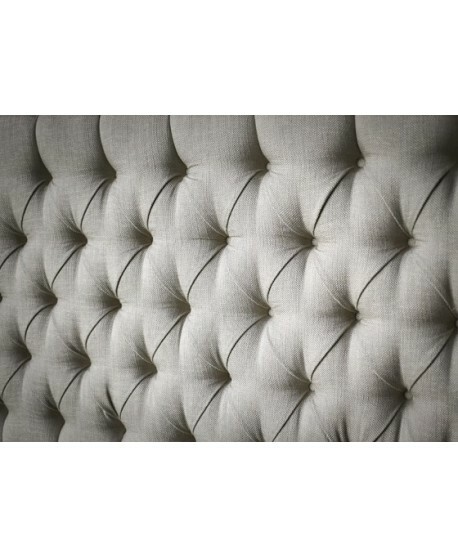 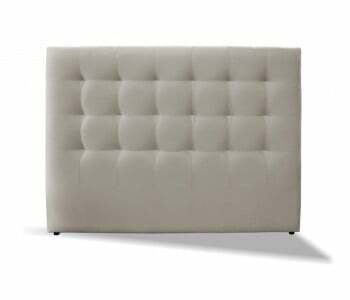 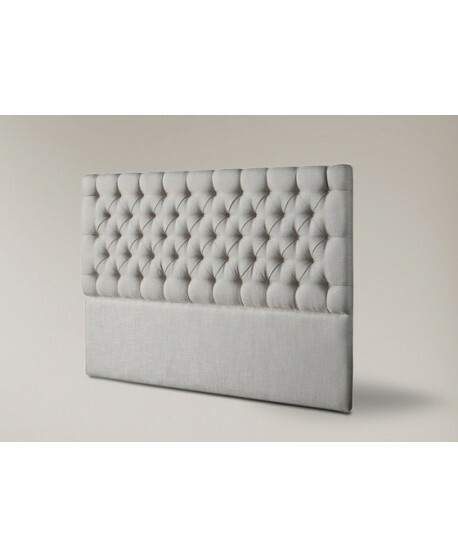 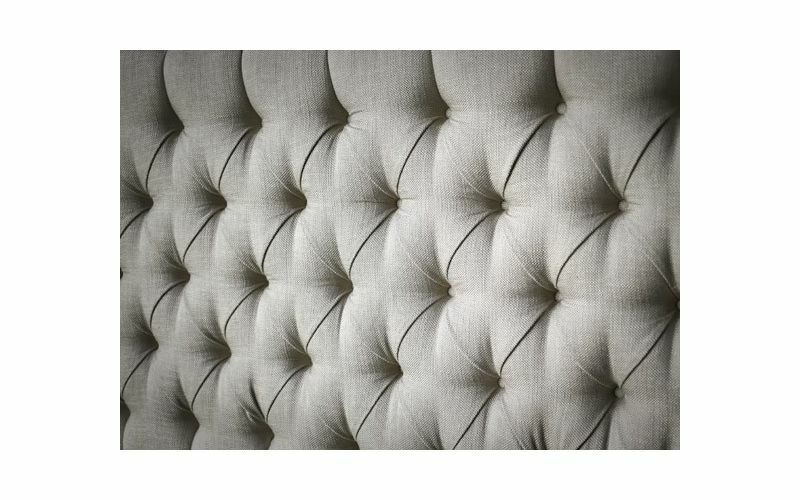 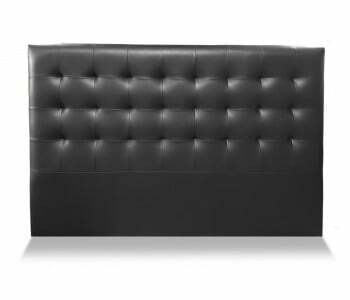 Using quality upholstery on a padded headboard complete with pin-cushioning make the Paddington a sophisticated and timeless design that's great for any modern bedroom. 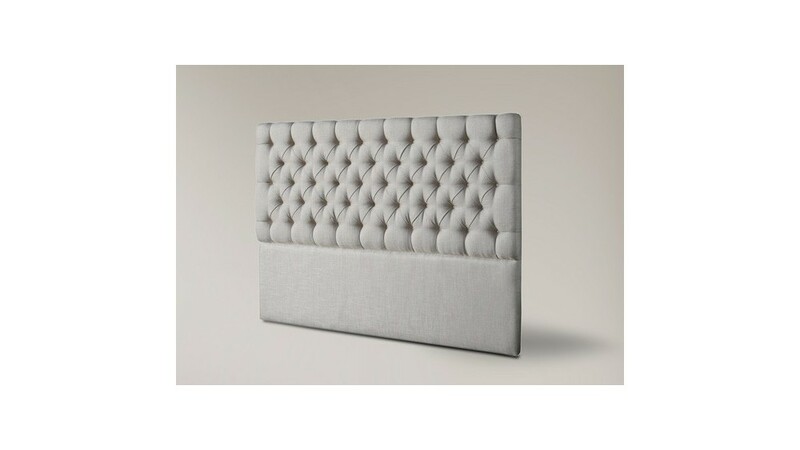 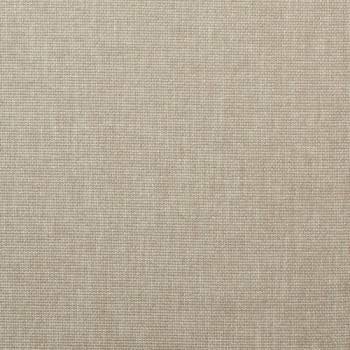 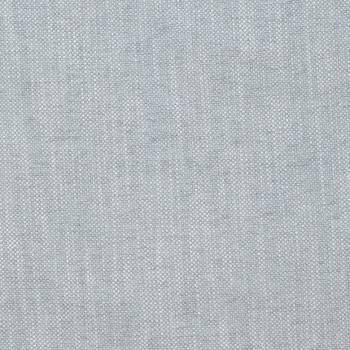 Choose from our many quality fade-resistant fabric colours to co-ordinate your head board with your interior decor and rest easy knowing it comes in all sizes. 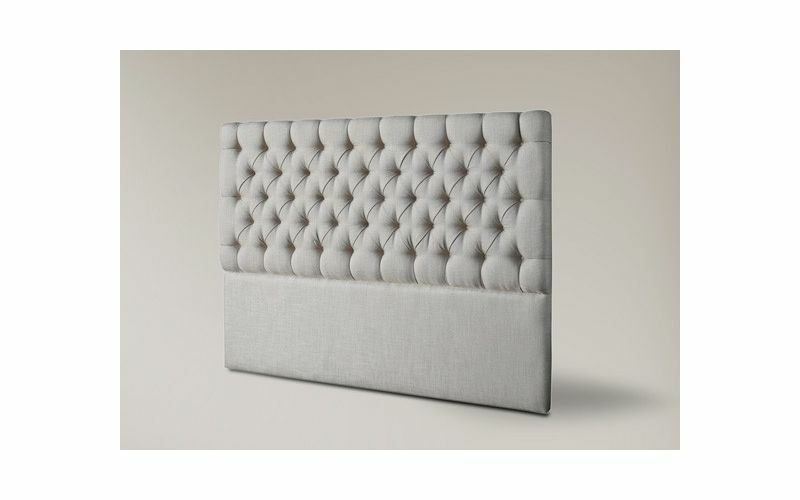 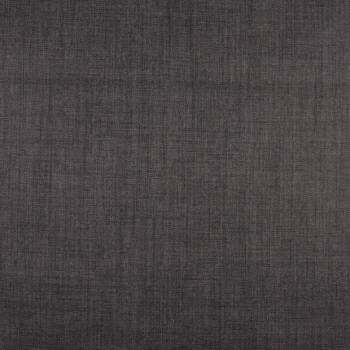 Built to last, the Paddington padded head board offers a solid and durable structure that will last years. 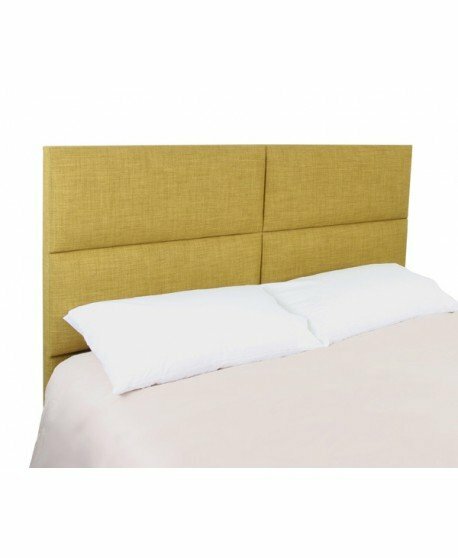 Its 5-year quality guarantee means that this bed offers value you can trust, plus you have a wide choice of fabrics from Warwick to complement your decor. 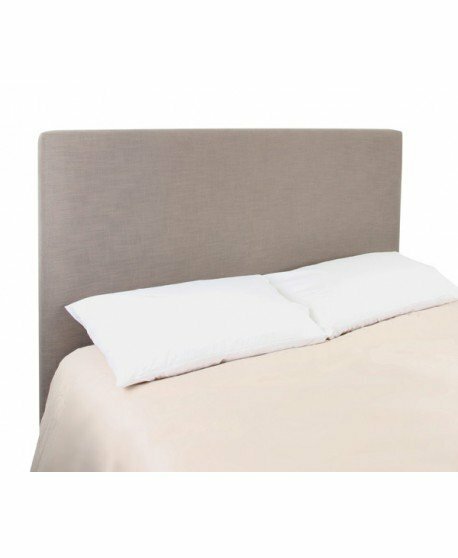 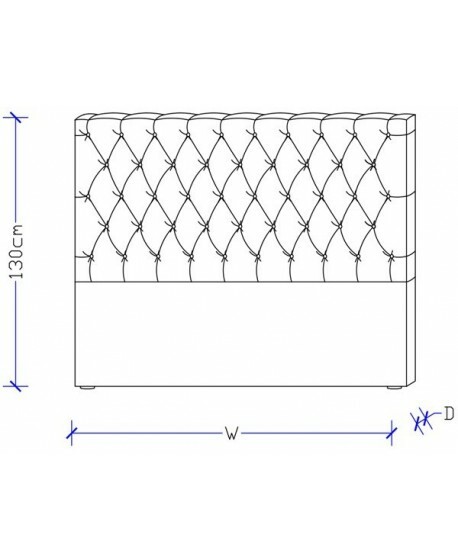 The Paddington Bed Head can be made to all standard sizes or can be customised to a size, colour or fabric of your choice. 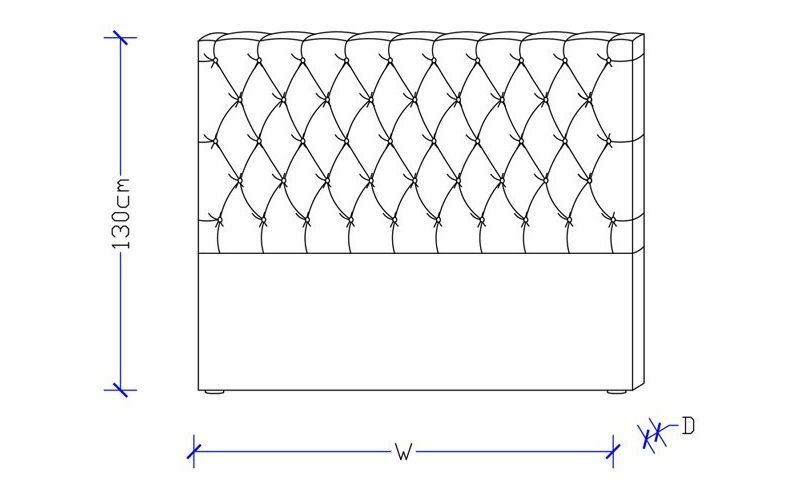 Why not contact our team to see how we can help you?